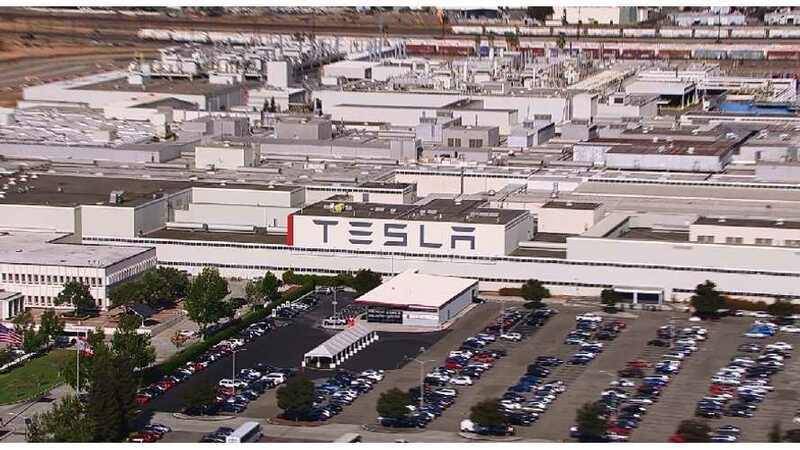 According to Tesla's 2014 Annual Report in which the automaker discloses information (mostly risk factors), the automaker nearly double its staff count in 2014 by going from 5,859 in 2014 to 10,161 employees by the end of 2014. 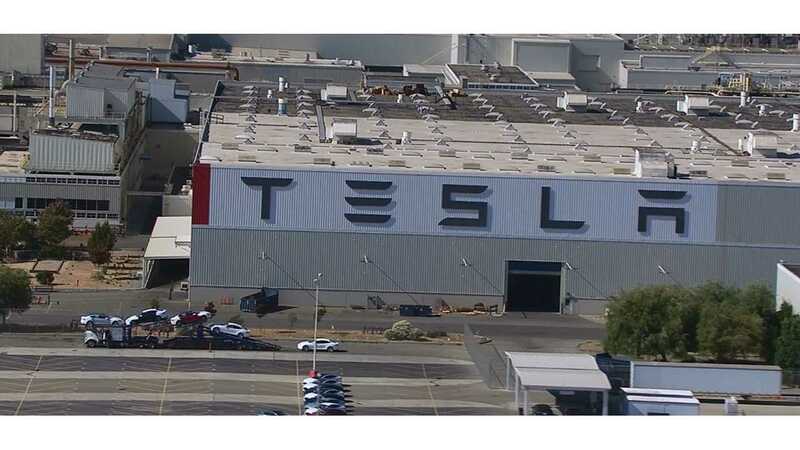 "Tesla’s efforts to grow to 500,000 sales in just a few years from 33,000 in 2014, is behind the surge in hiring. The Palo Alto, Calif.-based maker of luxury electric vehicles increased its selling, general and administrative to $603.7 million in 2014, more than doubling it from $285.6 million a year earlier. That spike could largely be explained by the increased number of workers. In addition, its spending on research and development jumped to $464.7 million from $232 million in 2013." In terms of advertising/marketing, Tesla spent $48.9 million in 2014 (which is still very marginal at best), up from $9 million in 2013 and just $3.9 million in 2012. Much of this spending is on ride & drive events, hosted in cities around the world.